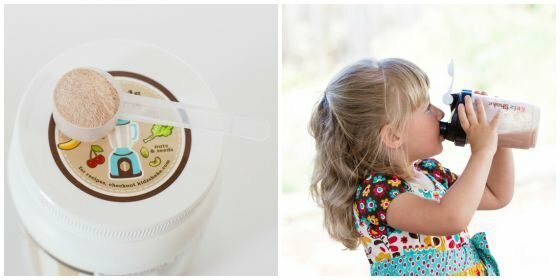 Created by three friends who worked for high end retailers in New York and Toronto, 3 Sprouts launched in 2007 as a company devoted to making quality, stylish products for babies and kids. 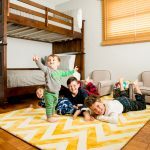 From bath and bedroom storage to lunch necessities, 3 Sprouts is devoted to those who share the desire for fun and unique children's products. 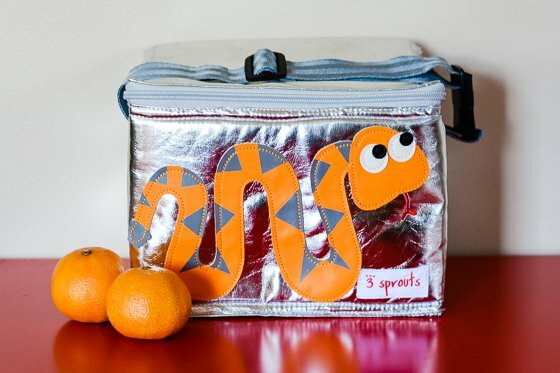 The 3 Sprouts lunch bag is perfect for young school-aged children. 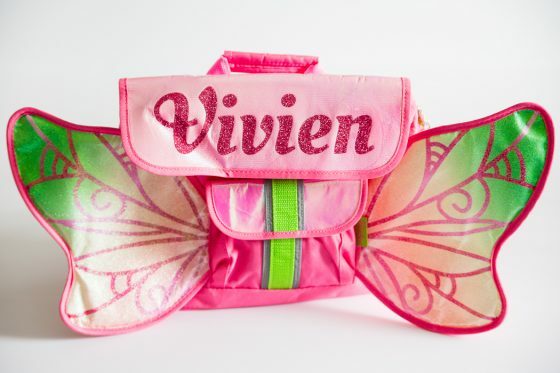 Its fun designs and durable construction makes it a great choice for little ones; and you'll feel content knowing you're providing them with a non-toxic lunch bag from a trusted brand. 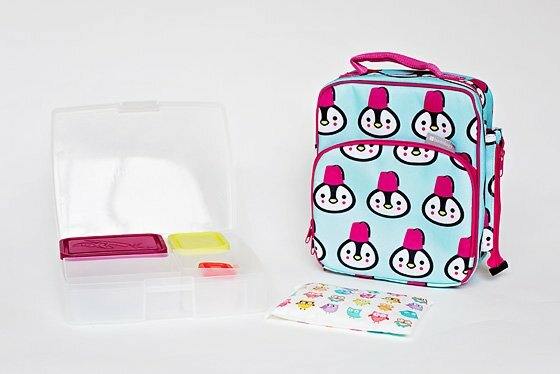 Ideal for school, work, play and travel, this bento lunch kit is versatile and fun! Pack your child's bento lunch in this fun penguin design and ice pack inside the main compartment and your drink bottle (not included) on the side. Your child will appreciate a healthy and squish-free lunch every day with this perfectly designed lunch box. The high-quality insulated lunch bag featuring a frosty translucent outer container, five translucent inner containers (2 open for easy access, 3 with water-tight lids in melon, raspberry, and pear), and an all-stainless fork and spoon set. Add a cool pack in a fun owl print to keep your child's meal cool from the time they leave home until they're ready to eat lunch. The Bento lunch kit the ideal lunch bag for parents looking to feed their child a nutritious and perfectly proportioned meal at school. 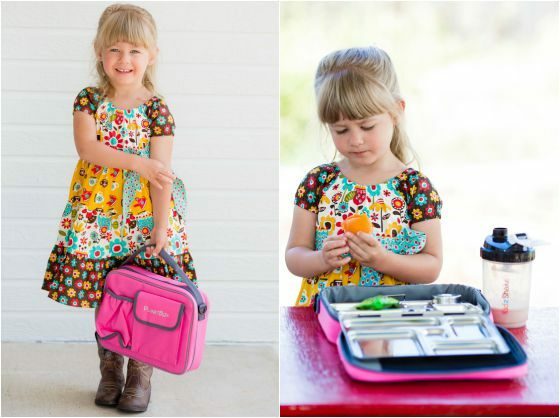 With it's fun design, kids of all ages will love toting their squishy-free lunch into class. Save 15% off at Bento with the code: DailyMom15. BUILT New York makes everyday items (lunch bags, coolers, pot holders) built with impeccable design and durability. 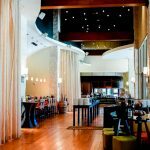 The company believes that "great design makes everyday life better," and strives to think outside the box to create everyday items with unique designs. All of the company's products marry form and function, to make life easier (and fun!) while on the go. Remember opening your plastic lunch box at lunchtime, only to find your ice pack had melted all over your chocolate chip cookies? Biting into a warm, mushy ham and cheese sandwich? Finding that your chips had been smooshed at the bottom of your bag? 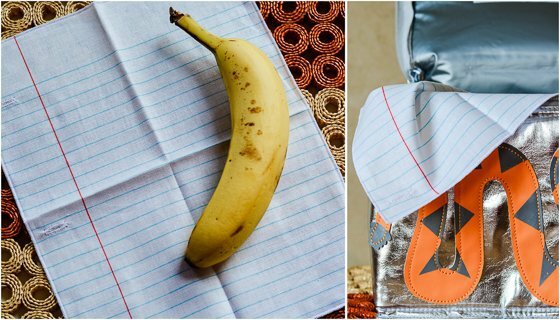 Gone are those days -- kids' lunch bags today are insulated, easy-to-organize, and still as fun as that "My Little Pony" lunchbox you carried in fourth grade! In fact, BUILT's Big Apple Buddies lunch sacks put the "fun" in function, with three cheery "buddies" from which to choose: Delancey Doggie, Rivington Raccoon or Lafayette Ladybug. Each lunch sack features high-quality Velcro closures, long-lasting insulation and a soft, clip-able handle -- forward-thinking features that set BUILT's Big Apple Buddies lunch sacks apart from the rest of the lunch crowd! 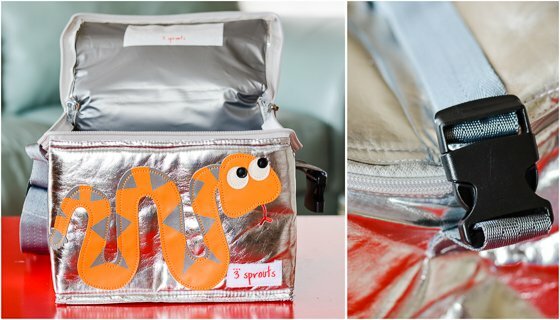 High-quality Velcro means your child's lunch will stay secure as your child runs to class or pretends the bag is an "airplane"
BUILT's Big Apple Buddies Lunch Sacks are perfect for preschoolers and younger-aged students. The characters are welcoming and friendly, which will comfort your child as he eats lunch with his class. The clip-able handle is great for attaching to your purse or stroller as you chaperone class field trips to the zoo or museum. 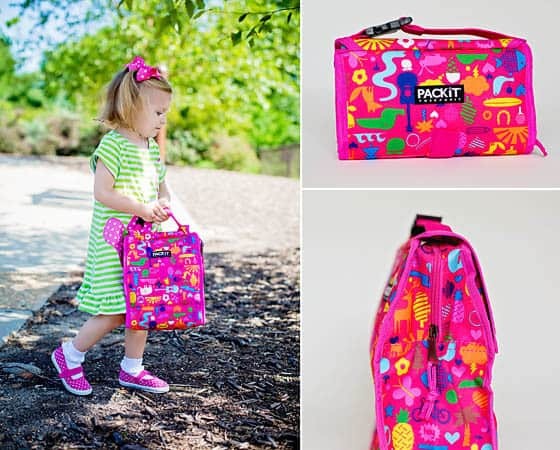 The company PackIt was designed by Melissa Kieling, a single mother of three who saw a desperate need for a lunch bag that would keep her children's lunches cool and safe until lunchtime. She wanted to create something that rendered the toxic but freezable gel packs that were normally placed directly into the lunchbox, unusable. This was just the beginning for a company that now produces everything from small sandwich bags to large freezable carryalls. 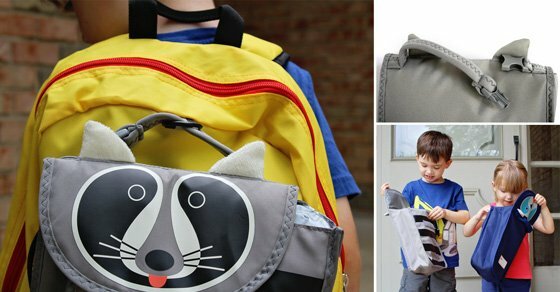 PackIts Freezable Lunch Bag with Zip Closure enables parents to pack there child's lunch and send them off for the day without worry. This bag is lined with PackIt's patented freezable gel liners that keep your content cool for up to ten hours and that drop temperatures by 25 degrees with the first hour. 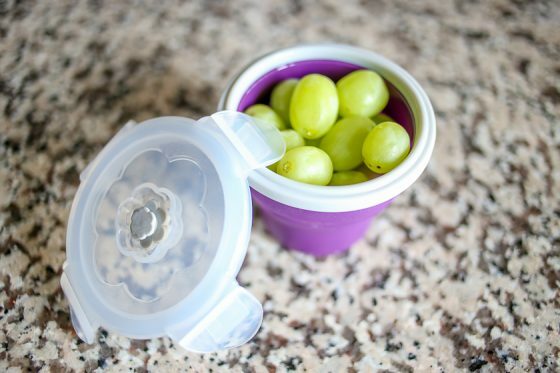 The PackIt Freezeable Lunch Bag is ideal for both Parents and Children. 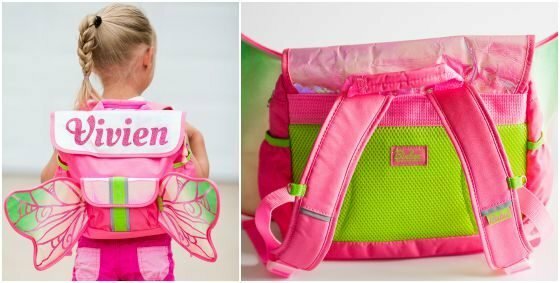 It is a great bag to use for daycare, day trips and children of all ages as well as perfect for a parent's lunch. The company PlanetBox was born when parents Caroline and Robert Miros combined their unique talents to create PlanetBox. Robert is an engineer who has designed consumer and medical products for the past 15 years. Caroline has worked extensively on childrens health education and environmental programs. They both share a passion for promoting the health of our children and our planet. And they both pack their fair share of lunches! They craved something that was all-in-one, but had separate compartments to keep foods neat and fresh, as well as encourage healthy eating habits. 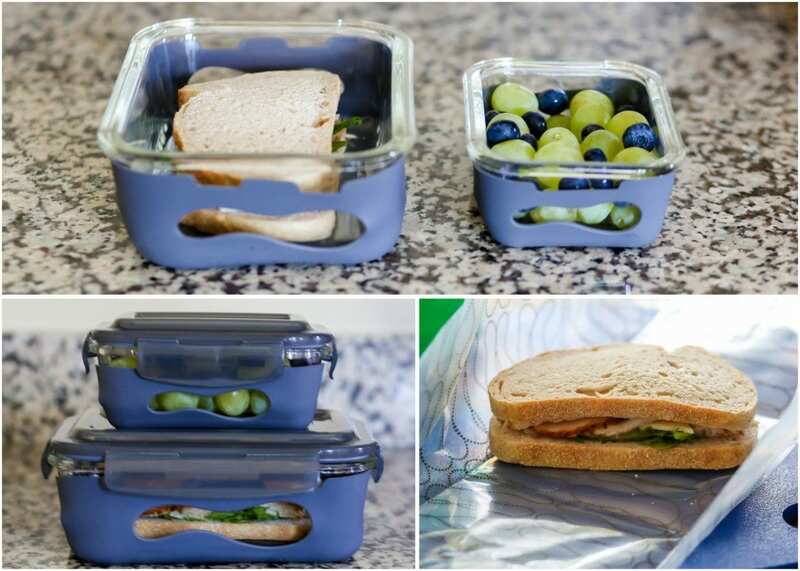 PlanetBox Rover Lunch Box will serve as your guide as to what and how much to pack in your child's lunchbox. 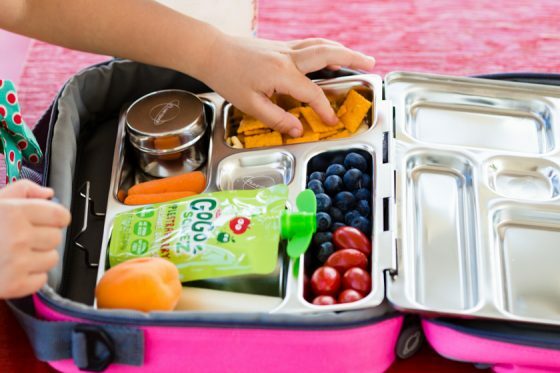 It holds an impressive amount of food, yet has it compartmentalized so it's visually appealing to children, and helps promote healthy eating from the start with portion control in special partitions. They are made of high quality stainless steel that is built to last year after year. Includes additional (sold separately) accessories to personalize, such as a zippable carrying bag, fun magnets, water bottle, cold kit, or fork and spoon set. Made completely out of non-toxic materials. Stainless steel works for foods  its safe, non-toxic, non-leaching, recyclable, and doesnt pick up yucky food odors or stains like plastic does. 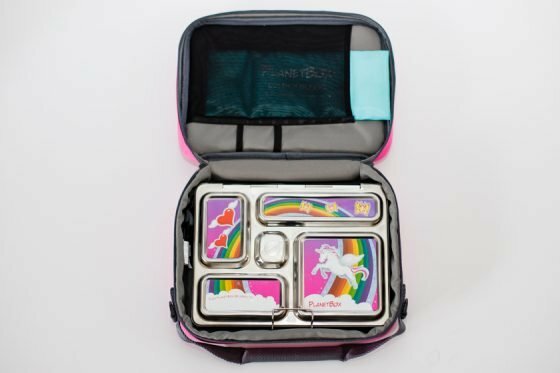 PlanetBoxs compartments were designed to hold sensible portions and remind you (and your children!) to eat a variety of foods, from fruits and veggies, to a small packed treat. 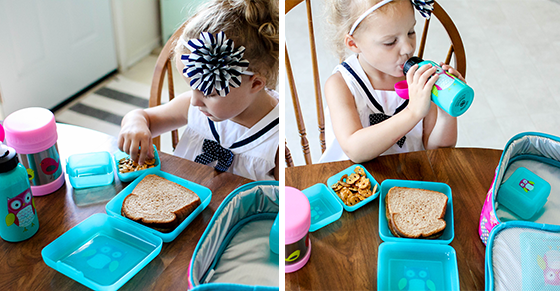 The PlanetBox Rover is the perfect lunch box for kids of all ages. It's a great way to dive into the bento box lunch scene, yet is fun enough that your children will adore it, with minimal effort on your part. About 87% lighter than typical rigid bottles, the slim, flexible Anti-Bottle only packs water weight. 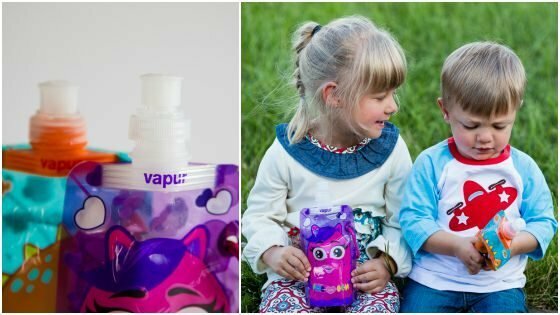 It also uses less energy to make and transport than rigid bottles, so not only is the Anti-Bottle light on your load, its environmental impact is also pretty lite. Vapur now has multiple product lines of Anti-Bottles, ranging from the highly-technical Element to the Quencher line for kids. The kid's Vapur Quencher is a reusable water bottle designed to stand when full and can be rolled, folded or flattened when empty, making it easy to use. The endless customization options will keep youngsters entertained while allowing them to create their own unique bottle. 4 available monsters for your child to love: Bo, Lolli, Fuse & Splash. 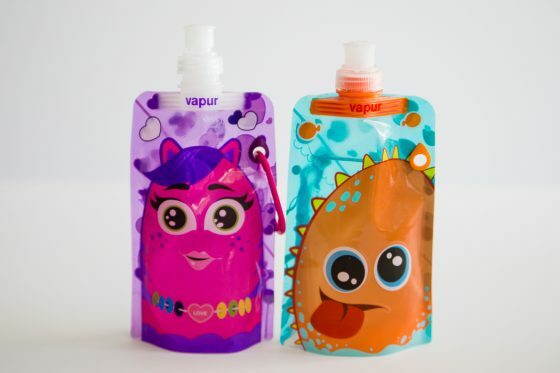 Vapur Quencher is the perfect water bottle for your child to clip on to their backpack or lunchbox. It's easy and fun to use, and takes up half the space of a traditional bulky water bottle. Boulder Colorado based company, Eco Vessel is situated at the base of the Rocky Mountains. 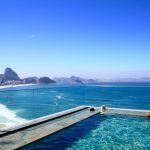 They develop products made from materials that are both safe and sturdy as well as sustainable. Their product line offers both innovation and practicality. They strive to offer consumers water bottles and food storage containers that are made from high-quality, non leaching materials. 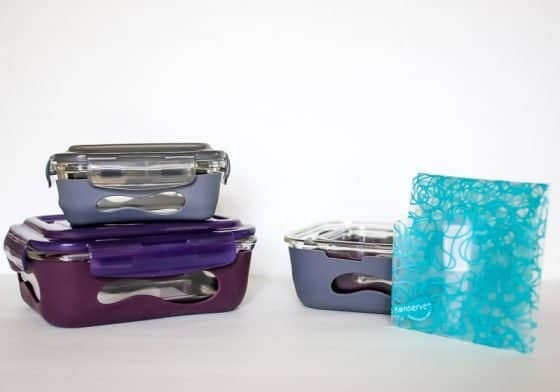 They are BPA and phthalate free, recyclable and environmentally friendly. 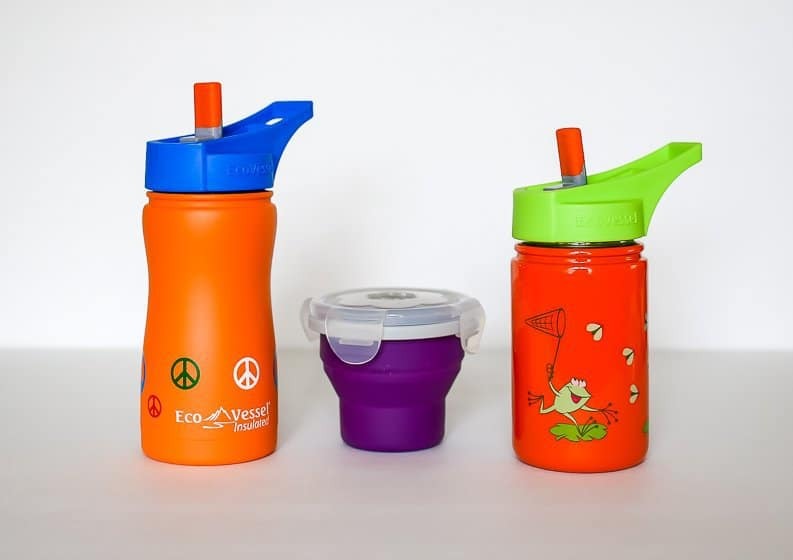 Eco Vessel has some great options for kids. We have set our sites on two of their great water bottles, the Frost Triple Insulated and the Scout Stainless Steel as well as their collapsible silicone snacker. 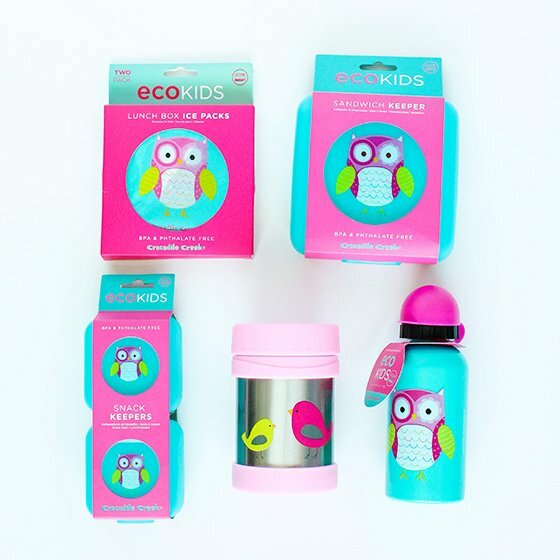 Eco Vessel has great accessories to help fill the lunchboxes for kids of all ages. They are great for anyone who wants to do their part to reduce their exposure to chemicals found in plastics by using a high-quality yet well priced product. 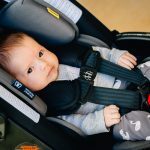 One Step Ahead is a family-owned company of picky parents who have done the research and testing for you; to bring you only the best, safest and most useful children's products and gear. 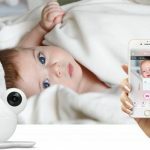 If the folks at One Step Ahead cannot find a suitable product to meet a current need, their in-house design team gets to work creating a new and ingenious kid product that you won't find anywhere else! One Step Ahead lunch products are suitable for children ages 3 years and up. 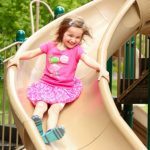 The variety of styles are sure to delight school-age children of all ages and make lunch time fun and convenient - for children as well as their parents! 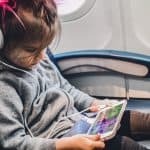 Itzy Ritzy believes that parenting in style is completely possible, and their modern collection of baby toddler and lifestyle accessories provides smart, attractive solutions to everyday challenges, from carrying heavy car seats to keeping school snacks under eco-friendly wraps. 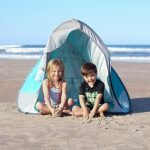 They are committed to the environment and aim to up the anty on eco-conscious, no-waste solutions with amazing quality fabric and adorable modern prints that would appeal to any mom and child. Snack Happens Reusable Snack and Everything Bag Bundle includes a set of five of the top-selling everything bags- for the price of four bags. The large 7"x7" reusable snack bags are machine washable bags that are multi purposed and ideal to tuck into lunch boxes. Snack Happens Mini Reusable Snack and Everything Bag is sold in a 2-pack and is the smaller version of the everything bag and perfectly portioned for snacks or other lunch box additions. It measures 7" long by 3.5" wide. The reusable snack bags are great for lunch boxes, or snacking on the go, and the high quality zipper insures that the snacks will not spill all over their lunchbox or the bottom of your diaper bag. The bundle set is a great price point and is ideal for families with multiple children, or gifting. Based out of Berkley, CA, the Leafcutter Designs studio was created and is run by Lea Redmond and her brother Devin. This creative duo began dreaming in a larger scale when their whimsical, homemade gifts became more widely popular and requested outside of their circle. Home of The World's Smallest Postal Service, Leafcutter Designs provides such fun and and creative products as tiny mail kits from their Curious Gifts, seed coins and trade tokens from their Unique Promotional & Custom Products and many fun Participatory Social Art Projects! Notebook "paper" napkins are just about the coolest thing you can include in your child's lunchbox this year. Made from organic cotton, these authentic designed cloth napkins add a little bit of childhood nostalgia and quirkiness to any meal. These napkins are 8.5 x 11 inches - just like a real sheet of notebook paper and have three perfectly-stiched button holes down the left-hand side. From The World's Smallest Post Service comes the DIY Tiny Mail Kit! Complete with all of the essentials to create miniature letters and packages, this kit will be a hit for both kids and parents this school year. You can write tiny letters to your kids, seal them with the teeniest stamps and stickers and leave them in their lunch boxes or book bags. Or place a tiny treat or memento into one of the miniature boxes, wrap it in paper and tie it with twine. 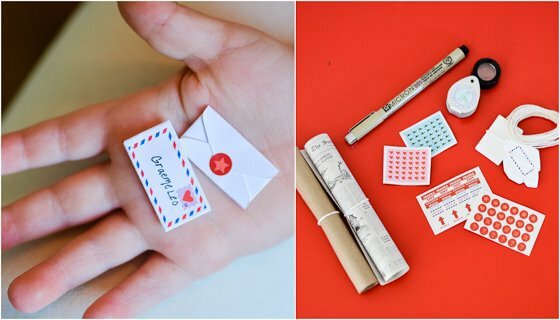 This DIY Tiny Mail Kit is truly the sweetest way to say "I love you" - miniature style! Leafcutter Designs' Notebook "Paper" Napkins make the perfect addition to any lunchbox for school-aged children and teens. They also make unique teacher's gifts! 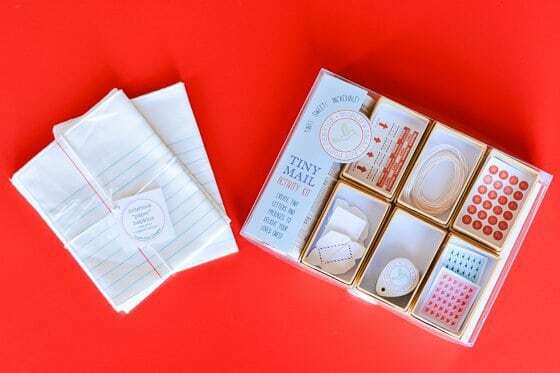 The DIY Tiny Mail Kit will provide creative fun for parents and children alike as they create tiny letters and packages for each other. They make the perfect affectionate notes to add to lunch boxes or book bags. Use code DMOM15 for 15% off anything in Leafcutter Designs' online shop! 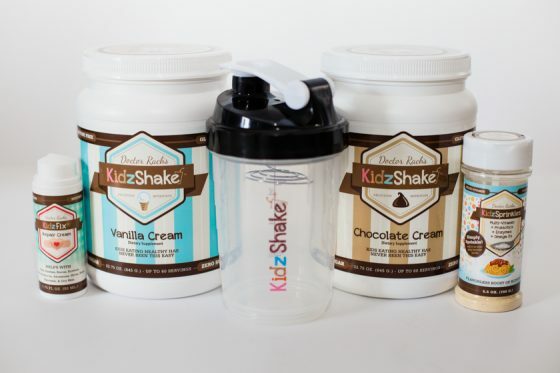 The company KidzShake was founded by Doctor Rach, who is a mom herself, and nutritional expert. She wanted a kid's nutritional shake that had ZERO sugar in it, and nothing artificial, so the idea for KidzShake was born. She wanted to have it packed with essential vitamins and minerals. Not just a little but a real BANG of the good stuff they need. Finally, it had to be delicious. It needed to use natural sweeteners found in nature, not developed in some laboratory. It tastes as good as any milkshake you can buy or make at home. The KidzSprinkles is a complete children's vitamin that is a great source of omega 3's, and can be sprinkled on top of any food (or in drinks) without detection of children, since it's tasteless. It contains probiotics, and added iron, to give a nutritional boost to any food. KidShake is the perfect "chocolate milk" substitute for those chocolate milk obsessed kids, and is great to send as in lunch bags and backpacks. 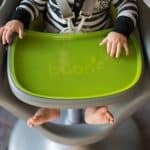 Simply have the child dump in the pre-measured powder and mix with water, and they are on their way to a nutritious lunch beverage that they are sure to love.